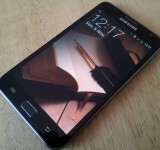 We’ve managed to borrow the brand-new Samsung Galaxy Note from the guys at ur-mobile.com fairly recently. 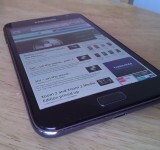 Powered by a dual-core 1.4GHz CPU the Galaxy Note has a 5.3″ WXGA screen. 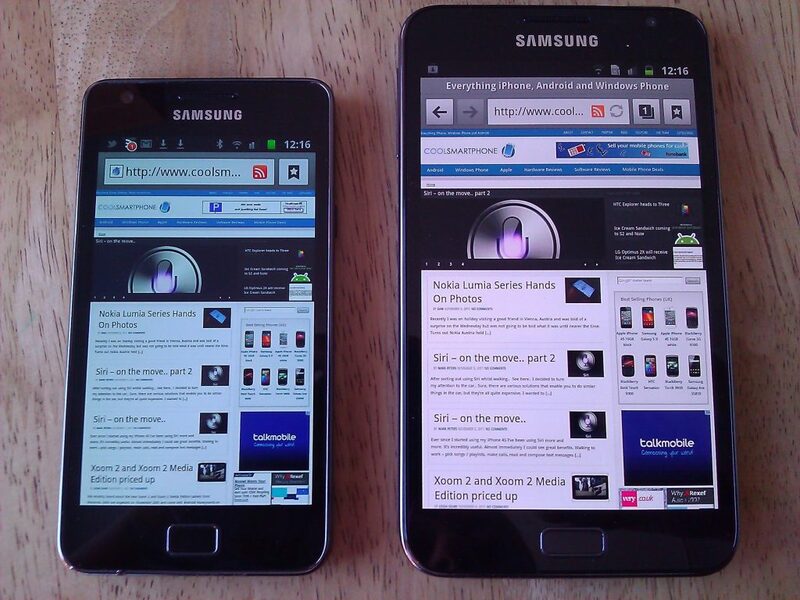 Yes, 5.3″ … but wait, it’s not just a big screen, it’s got a 1280×800 pixel resolution.. and it’s HD Super AMOLED too. 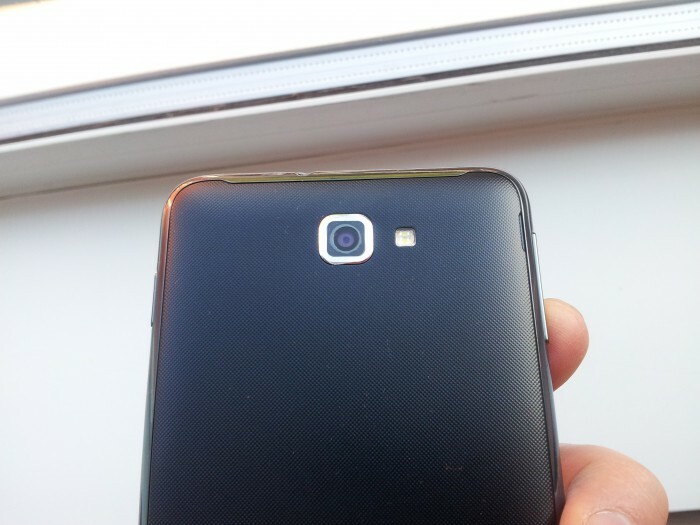 Put it next to the SII with its’ 4.3″ WVGA screen Super AMOLED screen and you get this..
Woahhhh !!!! WOAHHH!!! 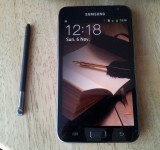 Check that out. 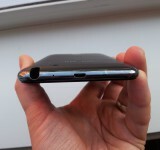 Now, I’ll be honest, the Galaxy Note is in that “danger zone” somewhere between “acceptable phone size” and holding a tray against your head. 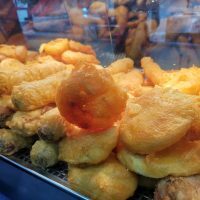 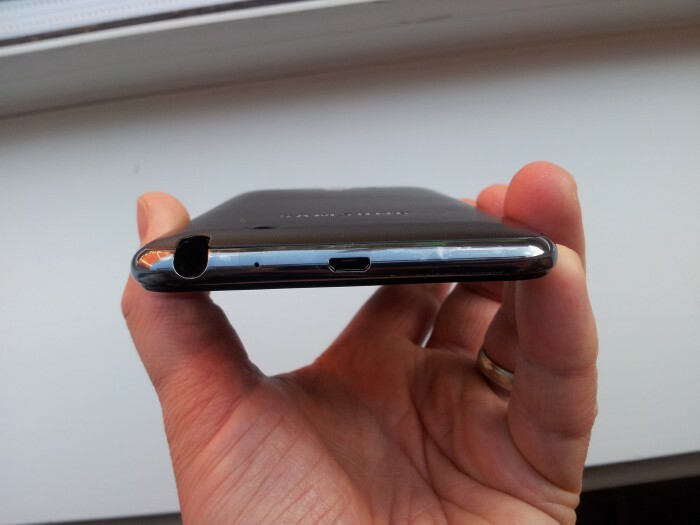 You’ll seriously have to consider a Bluetooth headset, although the odd call could be taken in the normal way… provided no-one saw you..
Around the back there’s an 8 megapixel camera with autofocus and LED flash (plus 1080p full HD recording and playback). 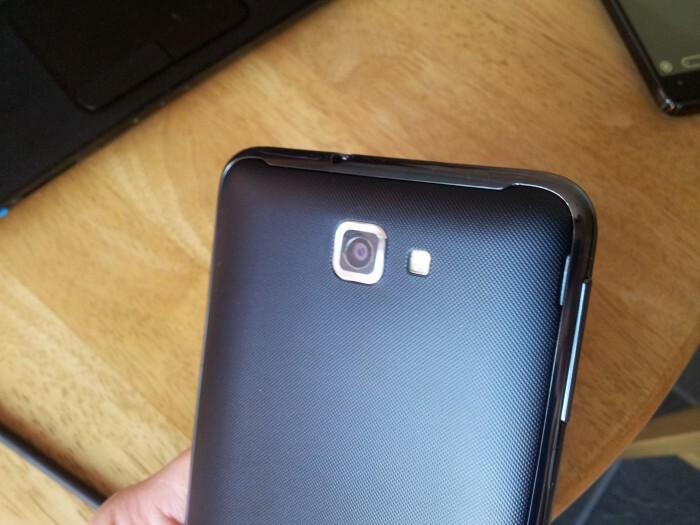 Up front, a 2 megapixel shooter for video calls and self-portraits. 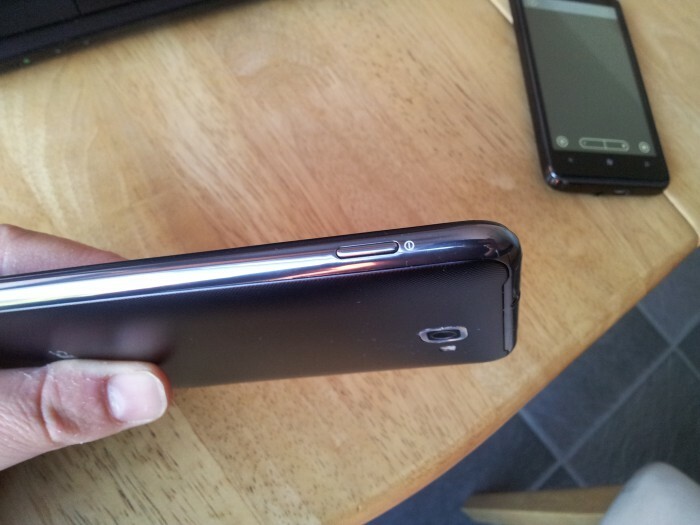 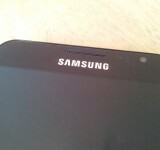 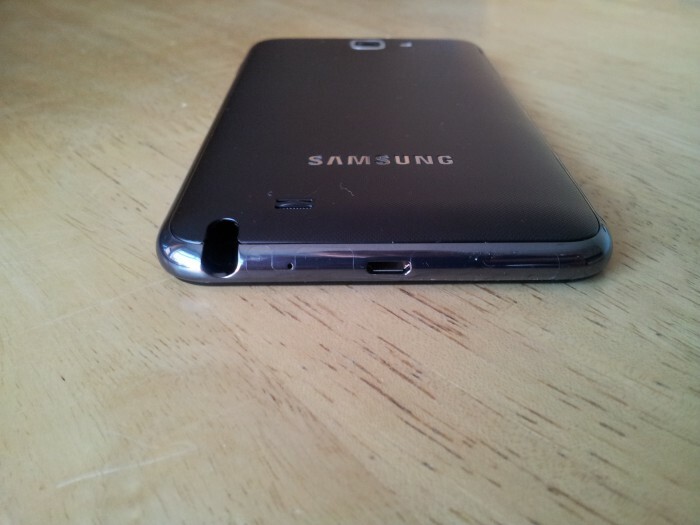 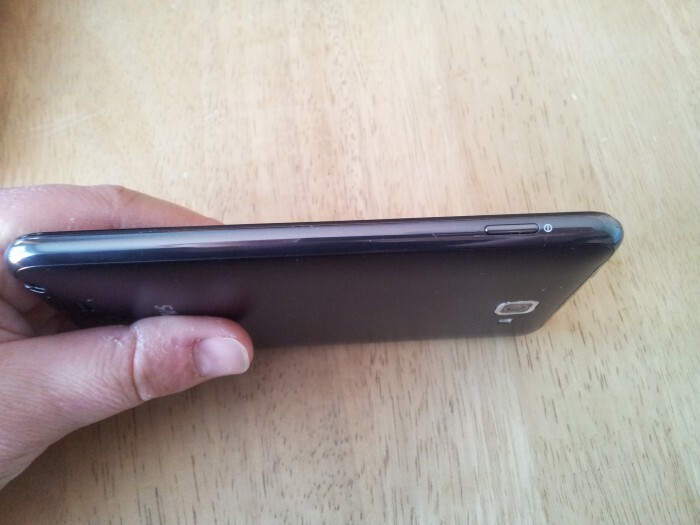 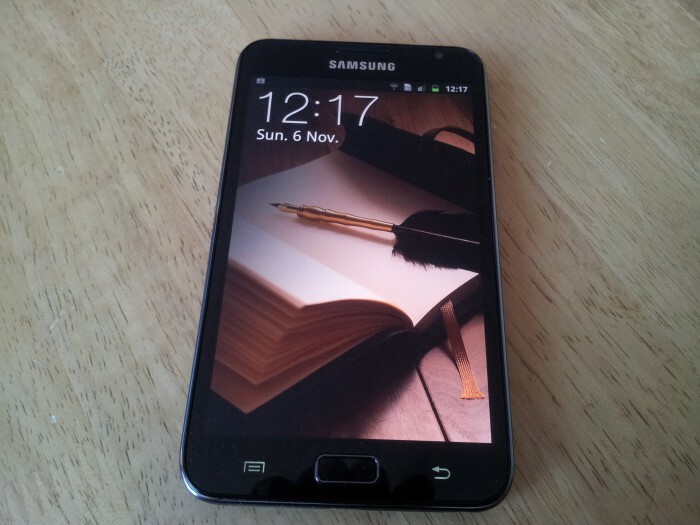 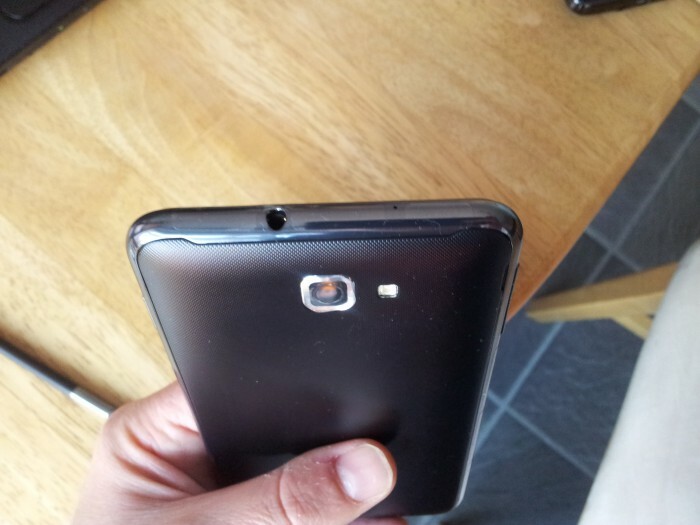 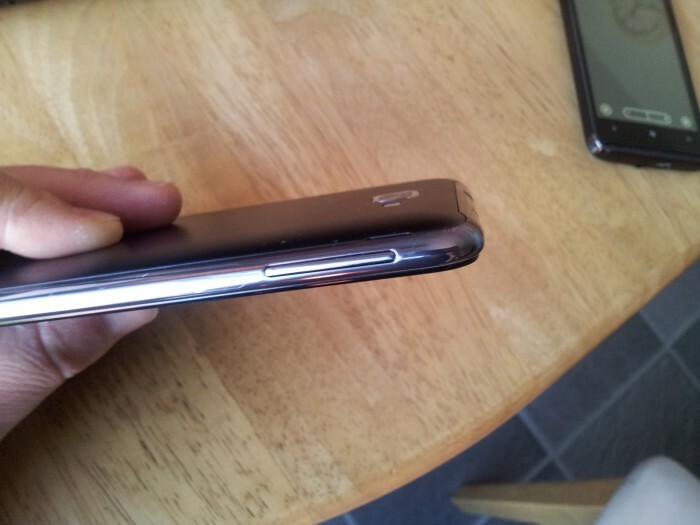 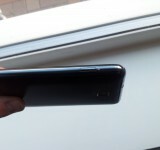 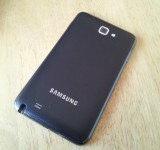 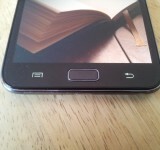 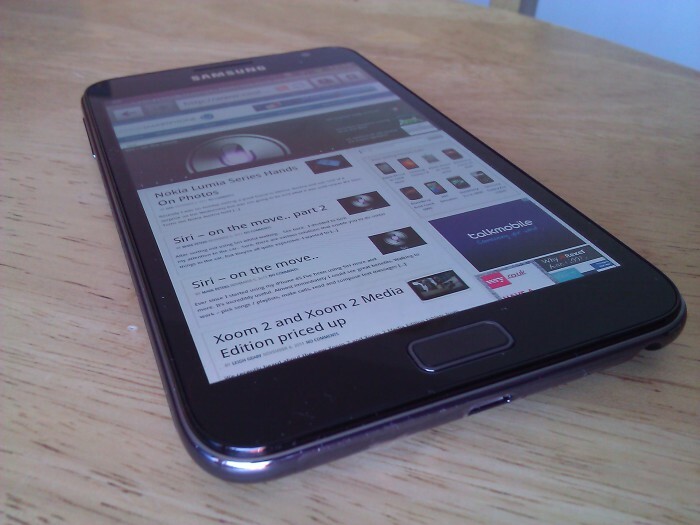 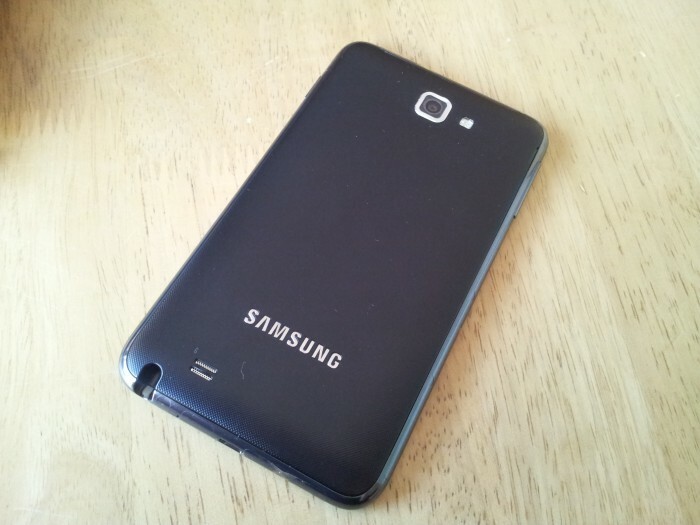 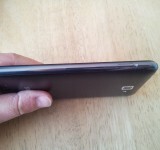 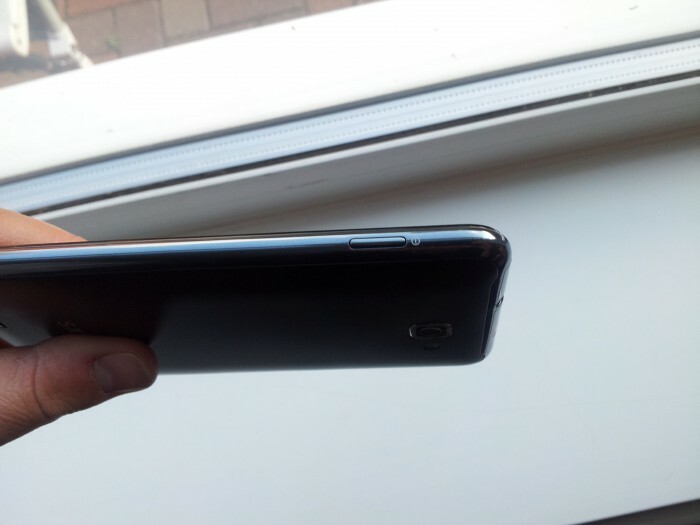 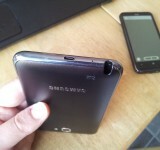 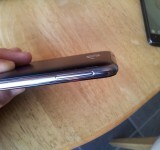 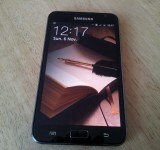 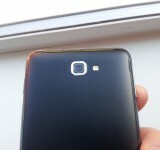 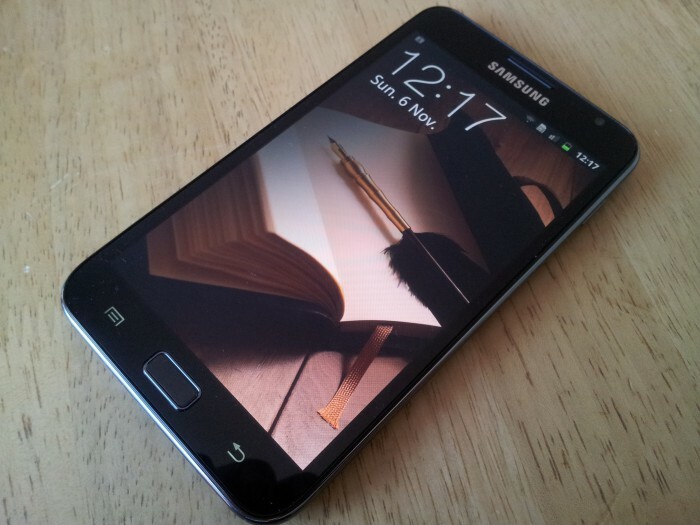 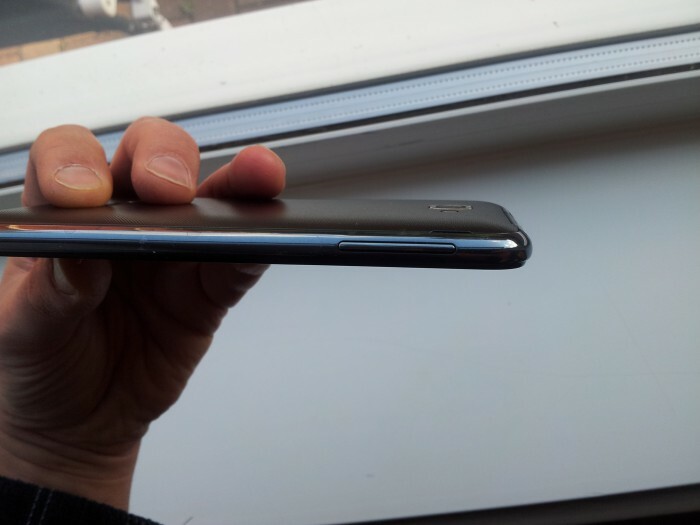 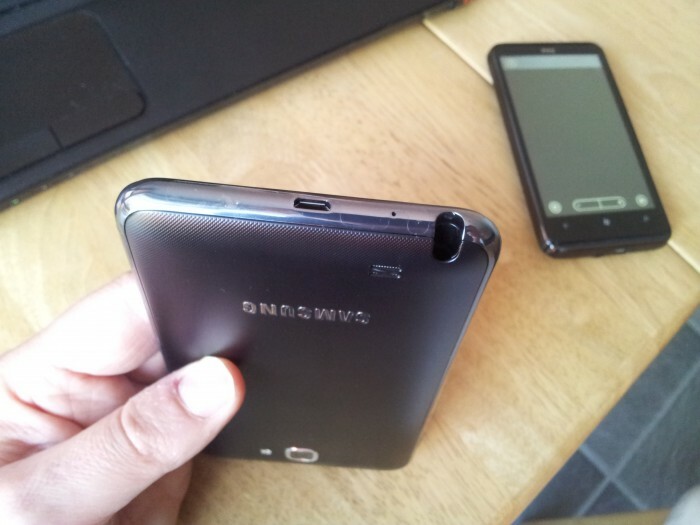 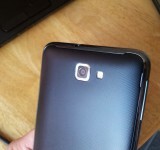 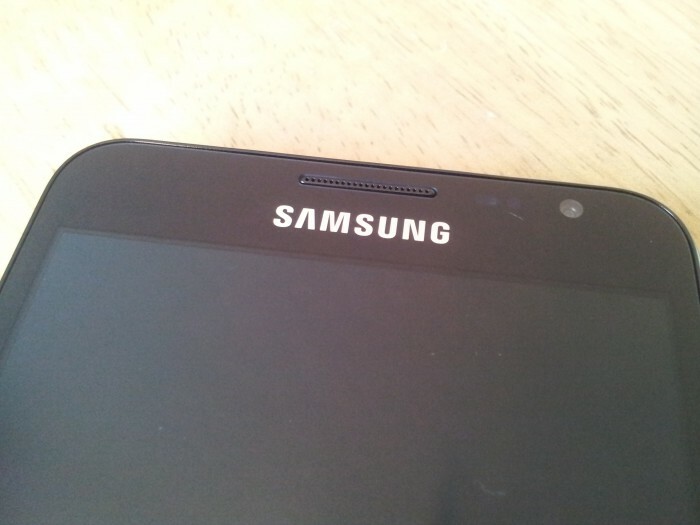 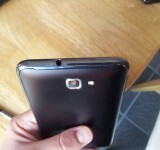 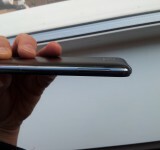 It has microSD expansion and all the fantastic stuff we fell in love with when we reviewed the Galaxy SII. 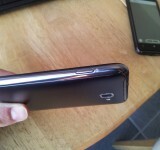 The Note also has a 3.5 mm audio jack and is powered by a 2,500 mAh battery. 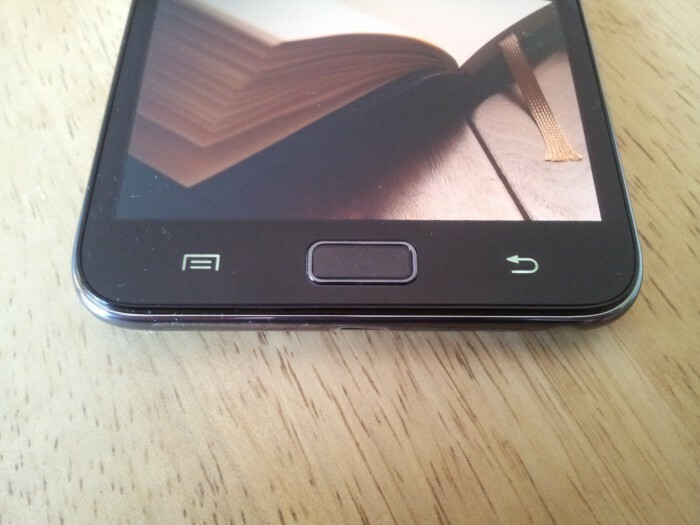 WiFi, Bluetooth 3.0 and aGPS is included, as are the usual sensors and compasses. 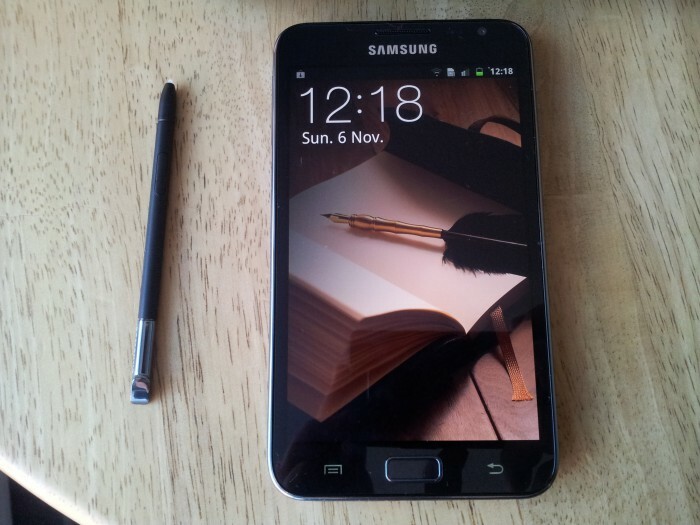 You get a stylus which, as bizarre as it seems, is really quite useful and something I’m using on a daily basis. 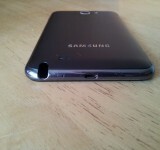 We’ll have a full review up soon, but enjoy the pictures for now.